Grans Cottage in Clandown, near Radstock, Somerset sleeps 2 people. Gran’s Cottage near Radstock is set in the rural village of Clandown in Somerset; within the grounds of the owner’s home, on the outskirts of Radstock. 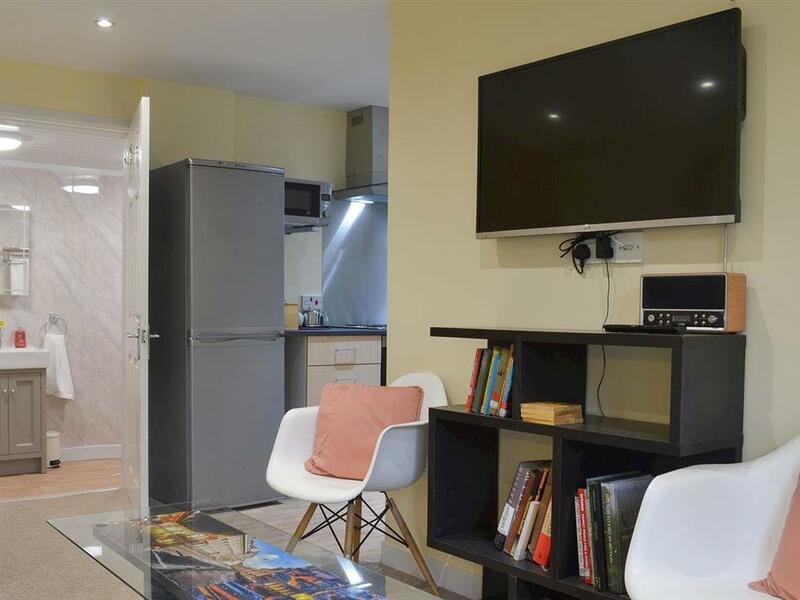 These two holiday properties are in the perfect location if you wish to visit the delightful city of Bath, with its fantastic Georgian architecture. These properties are nestled in a rural location, Amelia Cottage (ref UKC1081 [Amelia Cottage]) is a detached bungalow and Gran’s Cottage (ref UKC2972) is semi-detached, both have the benefit of their own hot tub, and are approximately 7 miles to Bath Park and Ride, which is the perfect way to get to Bath without the hassle of having to park. 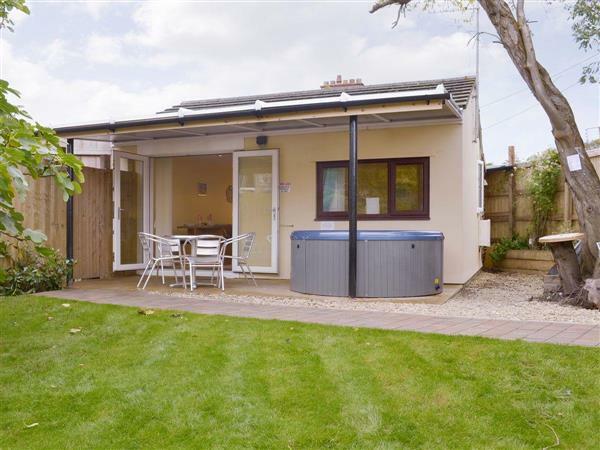 The properties are also close to other great tourist attractions including Glastonbury with its Tor and abbey views and Britain’s smallest city, Wells, with its cathedral and Bishop’s Palace. You can easily get to Bristol, with its great shops, Cabot Circus shopping centre and fantastic eateries. With so much to see and do, all within the vicinity, these holiday properties are the perfect choice for couples either looking to explore or enjoy a relaxing break. The shop is ¼ mile from Gran’s Cottage near Radstock, with the pub and restaurant 1 mile from Gran’s Cottage. The properties can be booked together to sleep up to 4 people. Living room: With electric flame-effect fire, 32 Freeview TV with Netflix and DVD player. Electric panel heaters included. Enclosed lawned courtyard with patio and garden furniture. Hot tub for 4 (private). Both properties: Electricity, bed linen, towels and Wi-Fi included. Welcome pack. On road parking. No smoking. Holidays at Grans Cottage run from Saturday to Saturday. For a better idea of where Grans Cottage is, you can see Grans Cottage on the map below. Grans Cottage is in Avon; should you be on the lookout for a special offer, you can find all the special offers in Avon. It's always worth checking to see what is on offer at the moment. Do you want to holiday near Grans Cottage (UKC2972), you can see other cottages within 25 miles of Grans Cottage ; have a look to find your perfect holiday location.